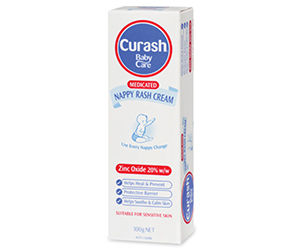 Curash™ Babycare (one of Australia’s best-known baby care brands) have developed an expert range of products to help cleanse, soothe, heal and protect baby’s delicate skin from head to toe. 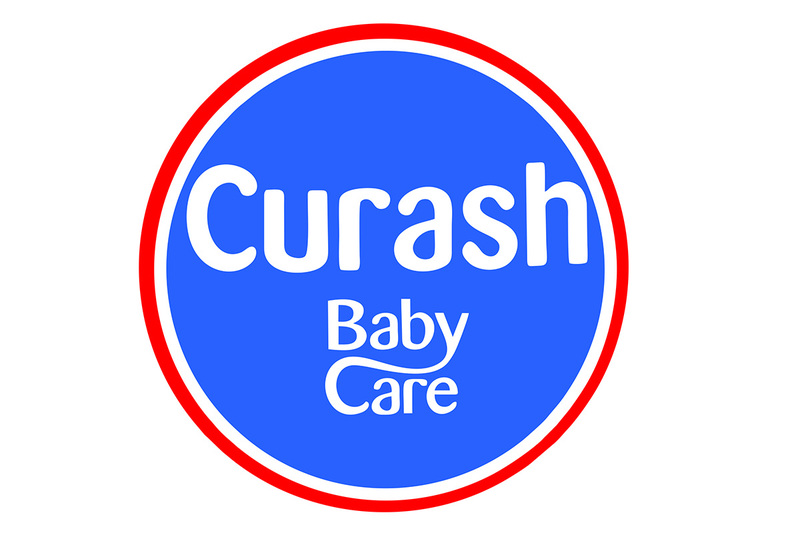 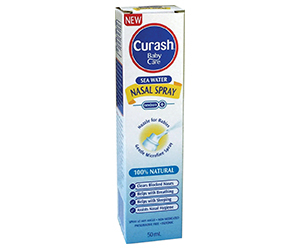 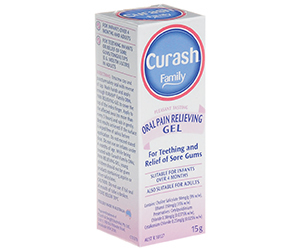 The makers of Curash™ work with a range of healthcare professionals to ensure that all of the Curash baby products meet the highest standards. 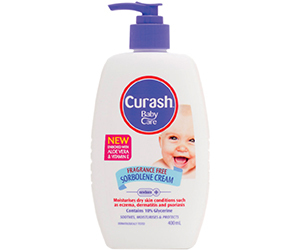 Your Baby’s Skin Is Perfect. 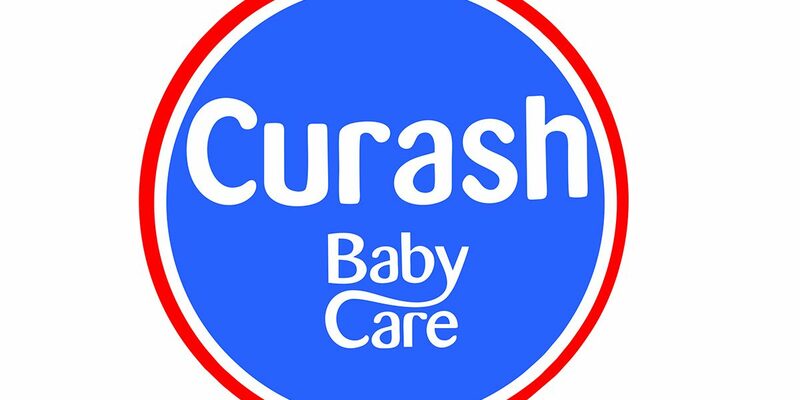 Help keep it that way with Curash™ Baby care. 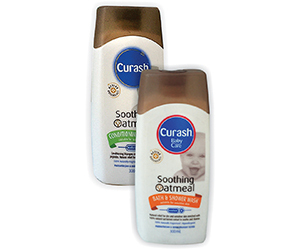 To help keep your baby’s skin soft and perfect, the makers of Curash have developed an expert range of products to help cleanse, soothe, heal and protect your little one’s skin from head to toe. 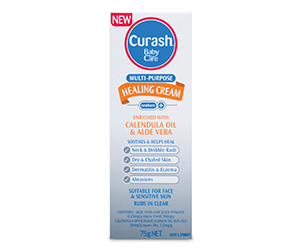 CURASH Fragrance Free Moisturising Lotion 400ml is enriched with Sweet Almond Oil, Vitamin E and Aloe Vera to gently soothe, moisturise, cleanse and protect delicate skin from top to toe. 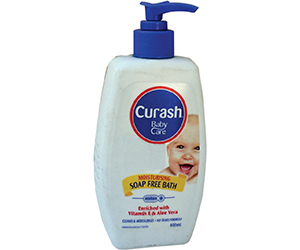 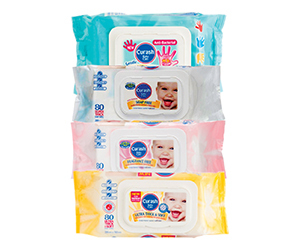 10% glycerin – helps to maintain natural moisture in the skin and prevent drying and irritation leaving it smooth and soft. 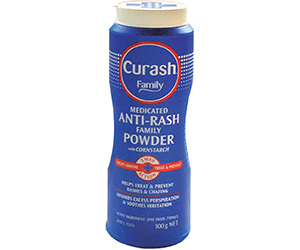 Cross contamination of bacteria into cream.